New Release From…Arc Angels “Living In a Dream”…Check Vid, Interviews, and More. 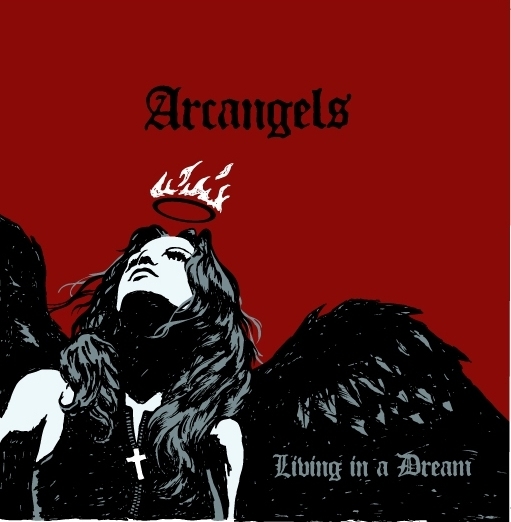 New DVD/CD “Living In a Dream” from the downhome greatness of the Arcangels. The lads (Doyle Bramhall II, Charlie Sexton, Chris Layton, and Tommy Shannon) have reunited for another go…check the info below. Nearly eight years after headlining the Austin City Limits Festival, the Arcangels have reunited and released Arcangels: Living in a Dream, a DVD/CD featuring their Live at Stubbs performance along with three new studio tracks and a full length Documentary. Formed in the musical hotbed of Austin , Texas , the Arcangels consist of some of the finest musical talents to ever play an instrument. With a devoted fan base, the Arcangels are known as a tremendous band with an equally remarkable story that began in 1992, after the devastating loss of their friend and fellow musician Stevie Ray Vaughan. The miracle that came from that loss was the unique sound of four musicians aptly named – the Arcangels: drummer Chris Layton and bassist Tommy Shannon (the veteran rhythm section of Stevie Ray Vaughan’s Double Trouble) coupled with musical wonders Charlie Sexton and Doyle Bramhall II sharing lead vocal and lead guitar duties. The current band lineup consists of original members Bramhall, Sexton and Layton . 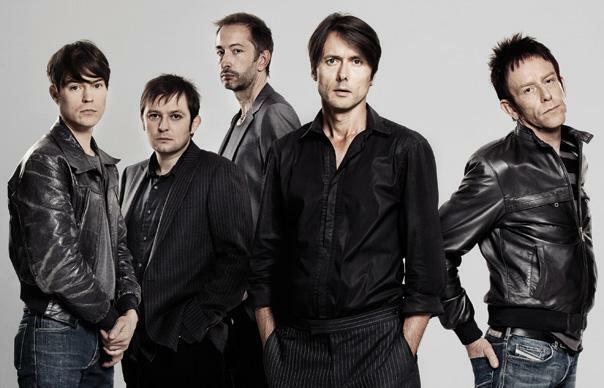 “Charlie and I started to write together again and decided that we should get the band back together. The chemistry that we all have together is one entity and it’s something very real. It’s fun,” said Bramhall. “We’re trying to take advantage and savor the good things and one of the good things is the Arcangels,” added Charlie Sexton. March 2009 marked the introduction of the band’s new music and live tour launching at the South by Southwest Music Festival in Austin , TX . 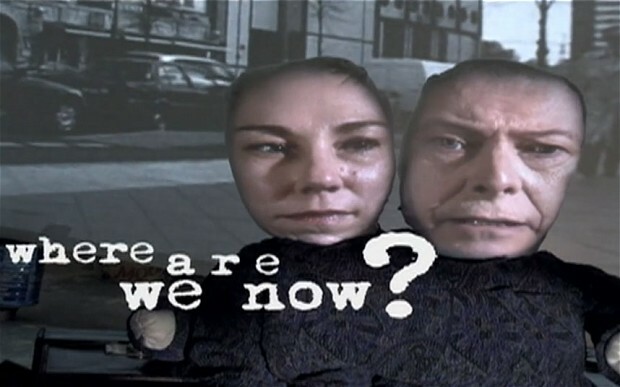 Next they opened for Eric Clapton on his European tour before embarking on their own U.S. tour during the summer. “The stars kind of aligned once again. The band’s back together and we’re doing some new things,” said Layton . The past few months on the road have only reaffirmed the band’s strong bond and collective passion for music. The Arcangels are back and here to stay. The release of their new DVD/CD gives fans an all access look at the long road of hardships and challenges that the band has overcome to become the heralded Arcangels. 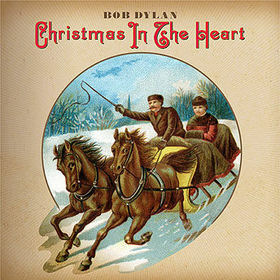 Buy “Christmas In The Heart”…all of Bob Dylan’s royalties from sales Christmas In The Heart will be donated to Feeding America in the United States , Crisis in the United Kingdom , and the World Food Programme in 80 developing nations around the world. Bon Jovi will be chatting it up with James Lipton on a new episode of Inside the Actor’s Studio on BRAVO. In a rare appearance, the members of Bon Jovi grace the Inside The Actor’s Studio stage at 7/6c. The New Jersey natives reflect on their 26-year career together, discussing their personal struggles along the way and describing how it was the band that ultimately held them together. Jon Bon Jovi, Richie Sambora, David Bryan, and Tico Torres are ALL in-house to answer James Lipton’s probing questions. Will they give a little performance or two of their greatest hits? Don’t miss this special episode! Click here to check a batch of sneak preview videos of tonight’s show. Click here to go to TSJB to check Neil Young & Devo “Hey Hey My My”…this is pretty good. Booji Boy singing lead on the Neil Young classic. This is from Neil’s 80’s movie Human Highway…it has that John Waters feel. Click here to check Night Ranger’s “Four In The Morning (I Can’t Take Any More)”…in high school I truly dug this band. Nothing fancy…just some great pop/rock with two badass guitarists Gillis/Watson. I saw them a handful of times, and they never disappointed. Click here to check Blue Oyster Cult’s “Take Me Away”…this tune received some nice airplay during the early 80’s. You may not remember the name, but you will remember the song when you hear it. Good stuff! I have to post this video again…great acting.